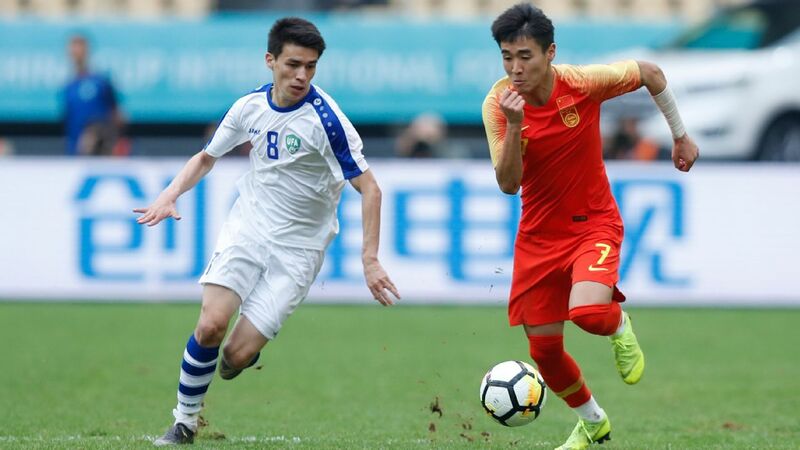 Wei Shihao (right) chases the ball during China's clash with Uzbekistan in the China Cup. 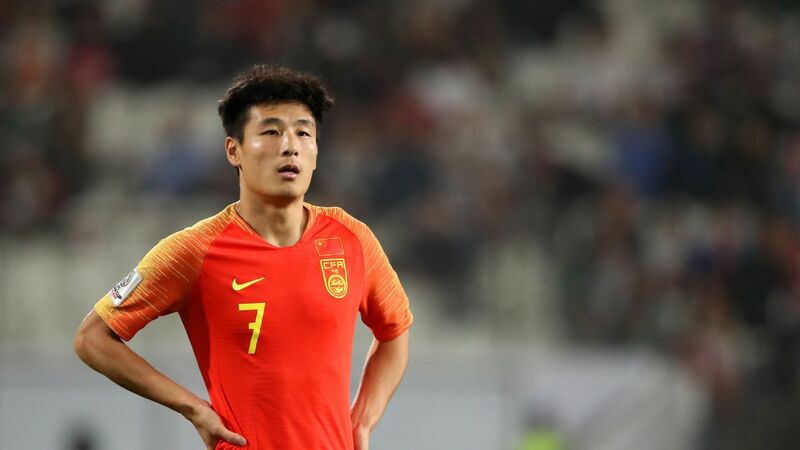 Chinese Super League club Guangzhou Evergrande have suspended winger Wei Shihao for a month after a leg-breaking tackle made while on international duty -- and could still terminate his contract. 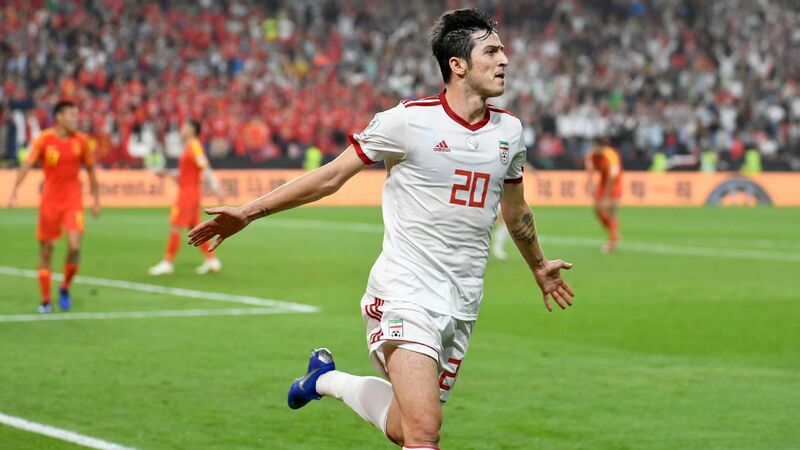 The 23-year-old, in action in the second game of the China Cup, tackled Uzbekistan's Otabek Shukurov from behind, fracturing the midfielder's tibia. 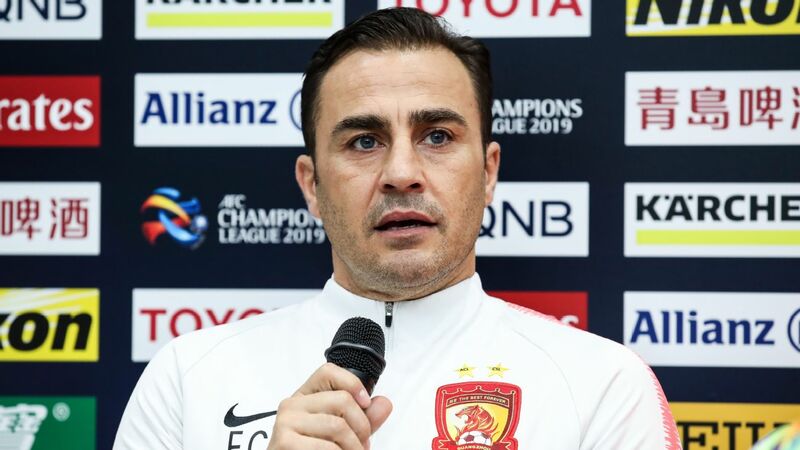 Fabio Cannavaro will be hoping to lead China to success in the China Cup tournament. World Cup winner Fabio Cannavaro has been named head coach of the China national team for next week's China Cup tournament, the country's football association announced on Friday evening. The Italian, who is the coach of Chinese Super League (CSL) side Guangzhou Evergrande, will take charge of the squad for the four-nation competition, which kicks off on March 21 with China facing Thailand in the semifinals. 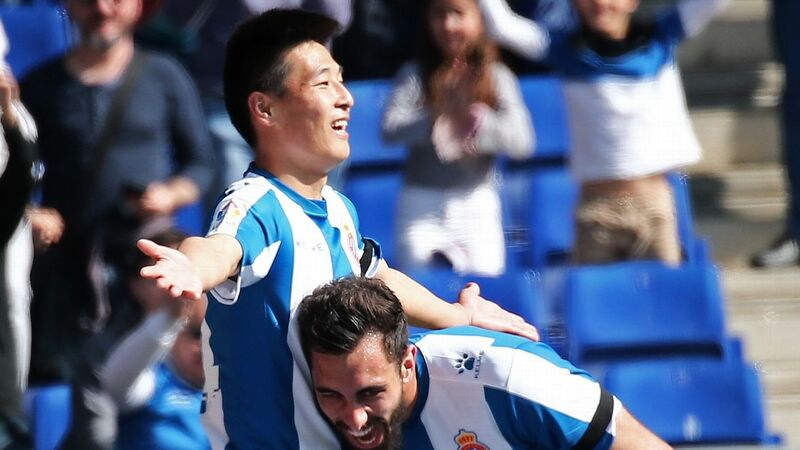 Wu Lei became the first Chinese player to ever score in La Liga on Sunday, and the first in over a decade to score in a big European league. 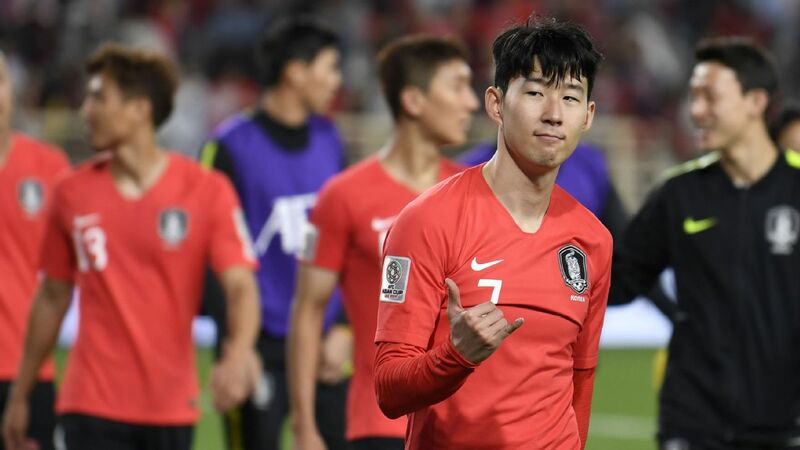 More than 25 million fans in China were estimated to have watched online as Wu Lei become the first Chinese player to score a goal in one of the big five European leagues for 3,731 days on Saturday. Wu joined Espanyol from Shanghai SIPG in January, and the international star grabbed the third as Los Periquitos defeated Real Valladolid 3-1 to move into 11th in La Liga. Shanghai SIPG have refused to comment on reports in Spain that star player Wu Lei is set to sign for Espanyol.